NACCHO Aboriginal Health #SaveaDate : What would it take to address Family Violence in Aboriginal and Torres Strait Islander Communities? Study Question: What would it take to address Family Violence in Aboridginal and Torres Strait Islander Communities? A Community Researcher (who we would give funds to employ) would capture the data by interviewing 100 community members, running 3 focus groups for Men / Women / Youth (over 16). We would interview approx. 5 community members to hear about the story in your community. We can give you back all the data that we have captured from your community, (DE identified and confidentialised of course). We can give you the data in any form you like, plus create a Community Report for your community. There might be some questions you would like to ask your community, and we can include them in the survey. If you think this study would be of benefit to your community, or if you have any questions, please do not hesitate to contact Victoria Hovane, or the teamon 1300 531 600 or email facts.study@anu.edu.au. Summer May Finlay is currently undertaking a PhD on the impact of the national Key Performance Indicators on the ACCHO sector titled: Defining our own outcomes. 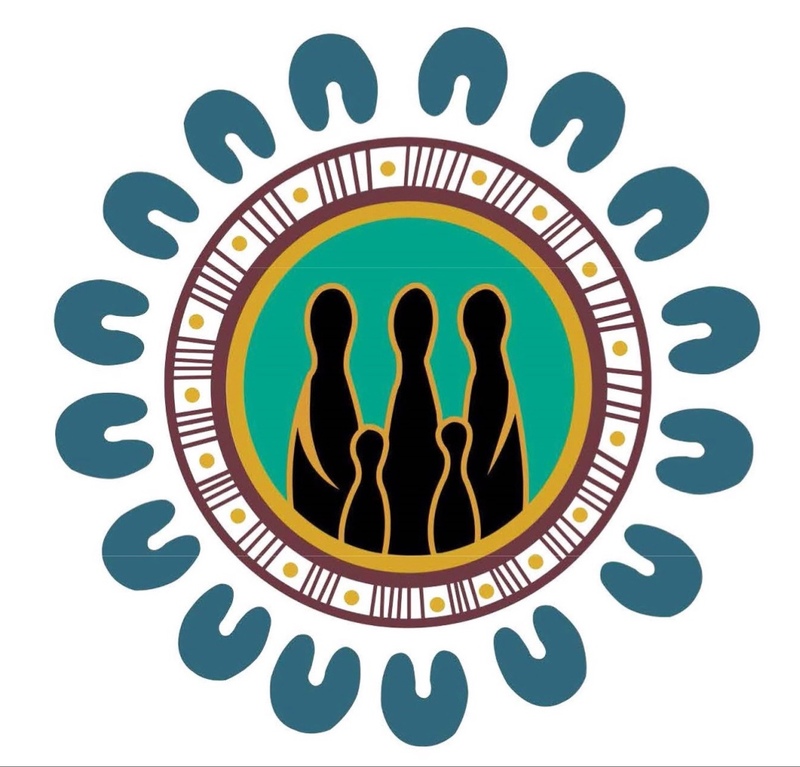 Summer is interested in your views about the Aboriginal Community Controlled Health Organisations (ACCHOs) national Key Performance Indicators (nKPIs) and how these work in your organisation. To understand what is happening at ACCHOs across the country, she is asking staff who play a role in collecting, reporting or using nKPI data to complete a survey. The survey will only take about 10 minutes and no person or organisation will be identified in any reporting. Here is the link to the survey: https://www.surveymonkey.com/r/3NNFQTV. Please feel free to send this email to your staff. The survey will close on the 31st of March. Attached is the participant information sheet for more information about the research project and the survey. If you have any questions, please don’t hesitate to get in contact with me.